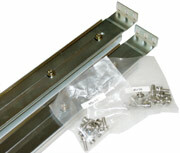 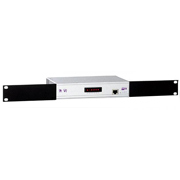 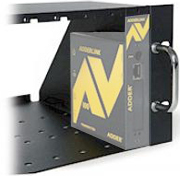 Enables a single Adderlink, Adderlink Silver or Adderlink Gold to be rack mounted in a 1U enclosure. 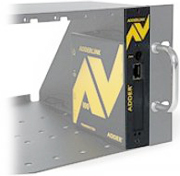 Enables Two Adderlink (not X series), Adderlink Silver or Adderlink Gold to be rack mounted in a 1U enclosure. 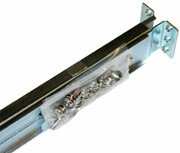 £45.00 (£54.00 Including VAT at 20%) in stock.